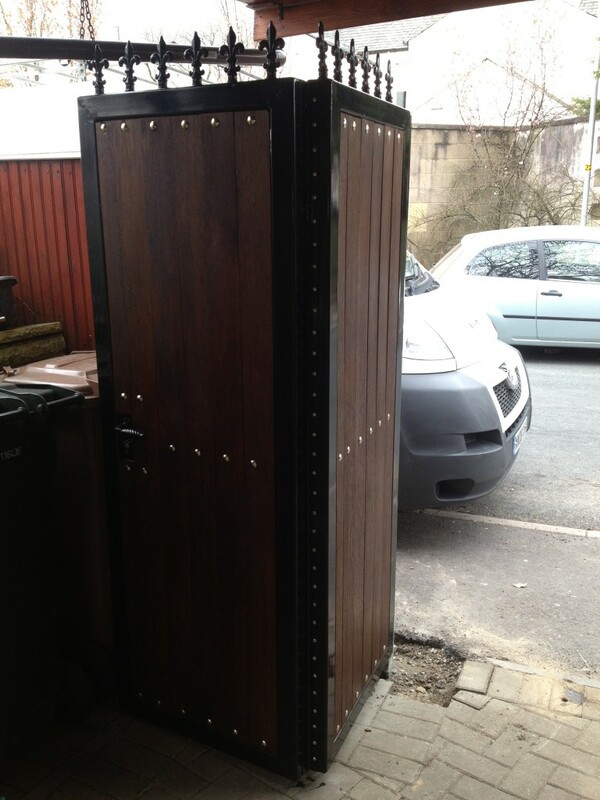 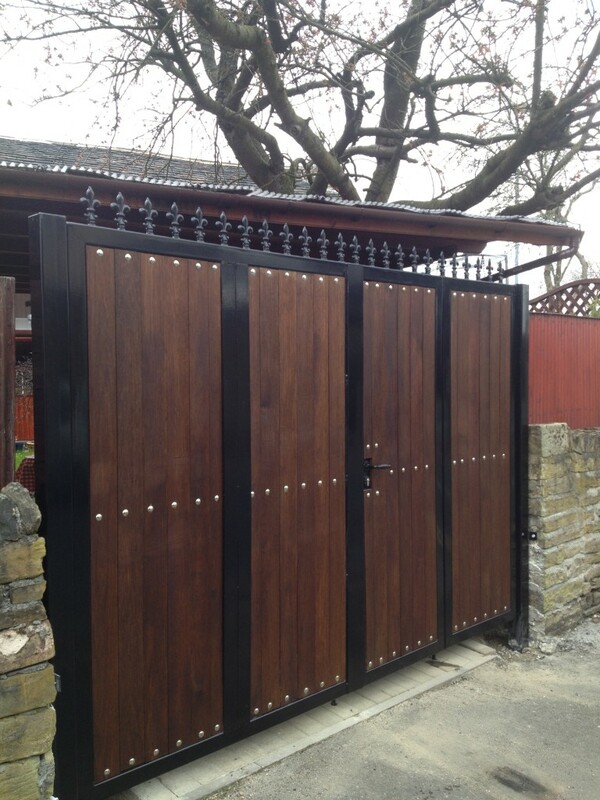 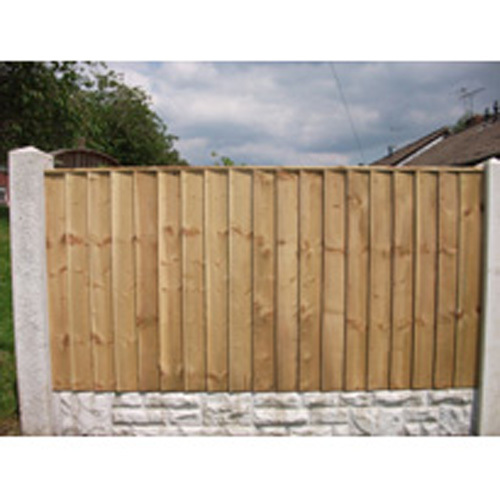 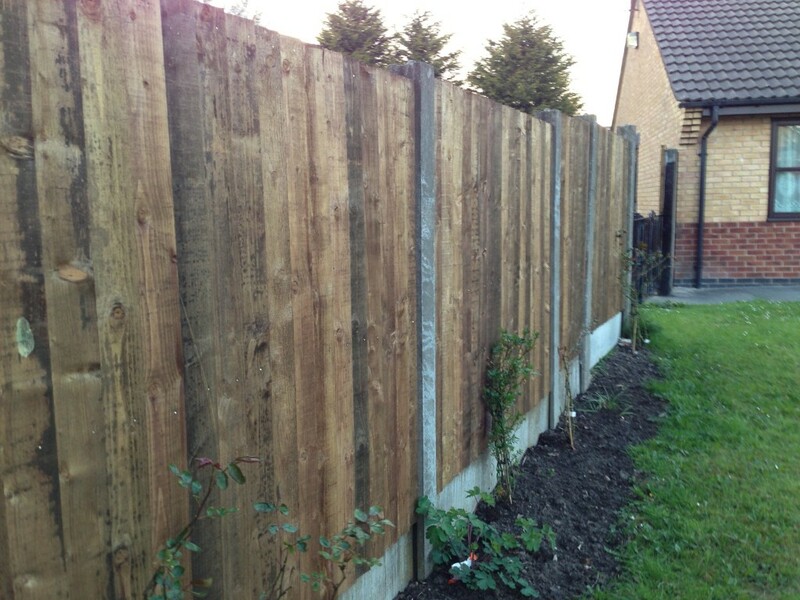 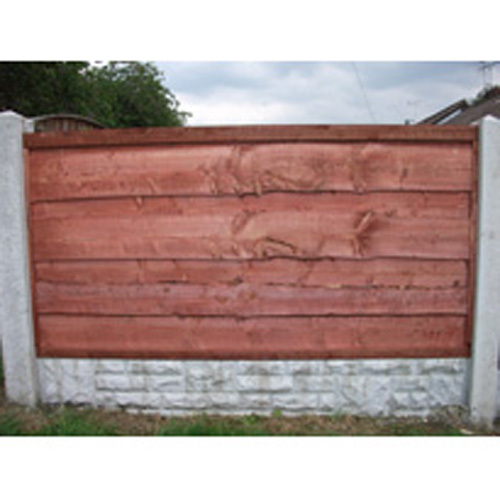 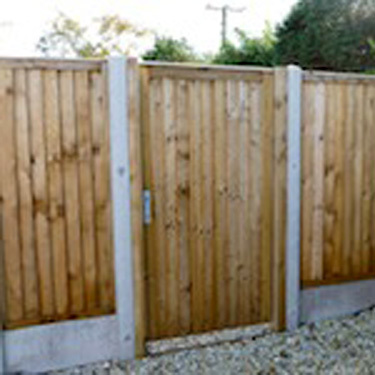 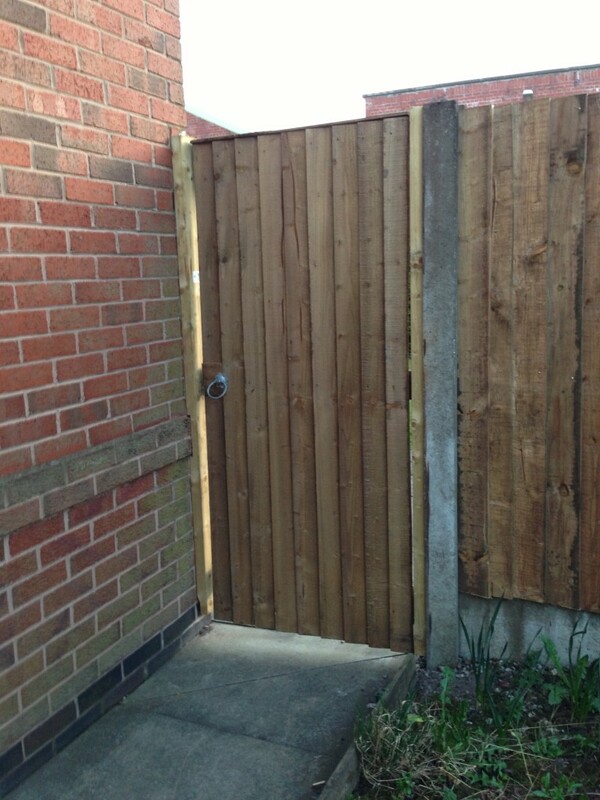 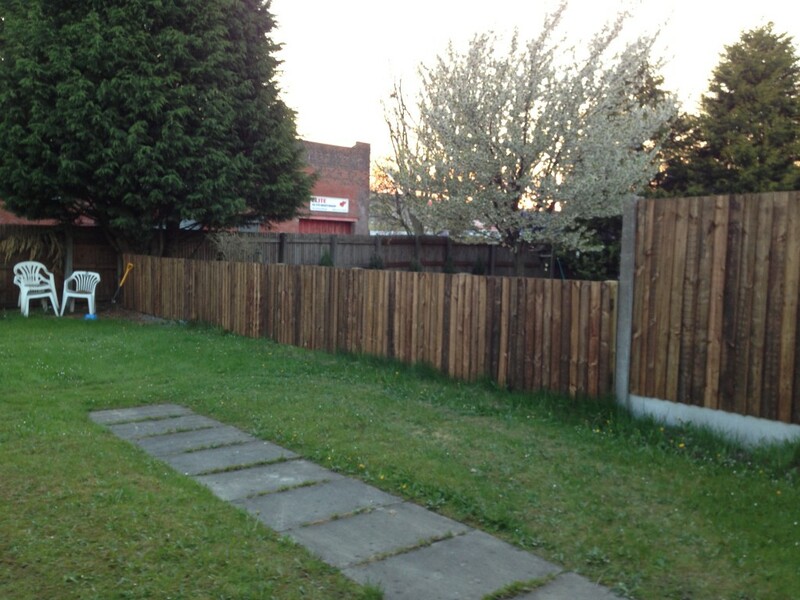 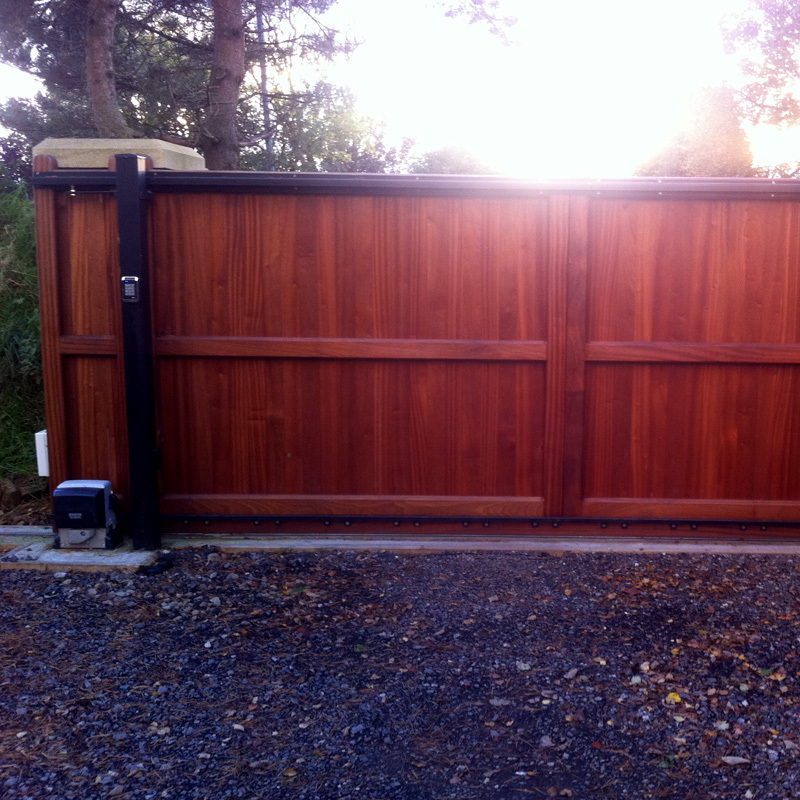 Our wooden fencing range covers a variety of fence panels with concrete and wooden posts and bases. 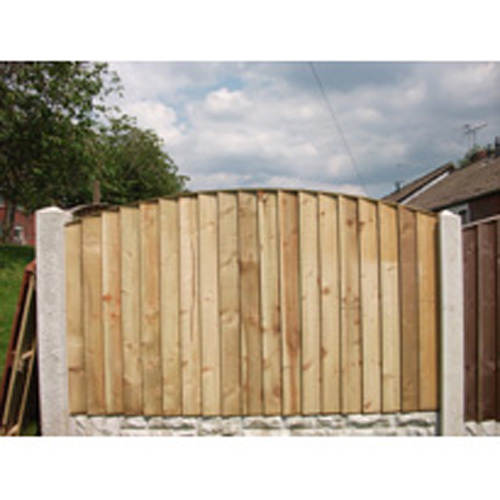 From the traditional waney lap style to the more decorative arched and lattice designs, we have a type of fence for each application. 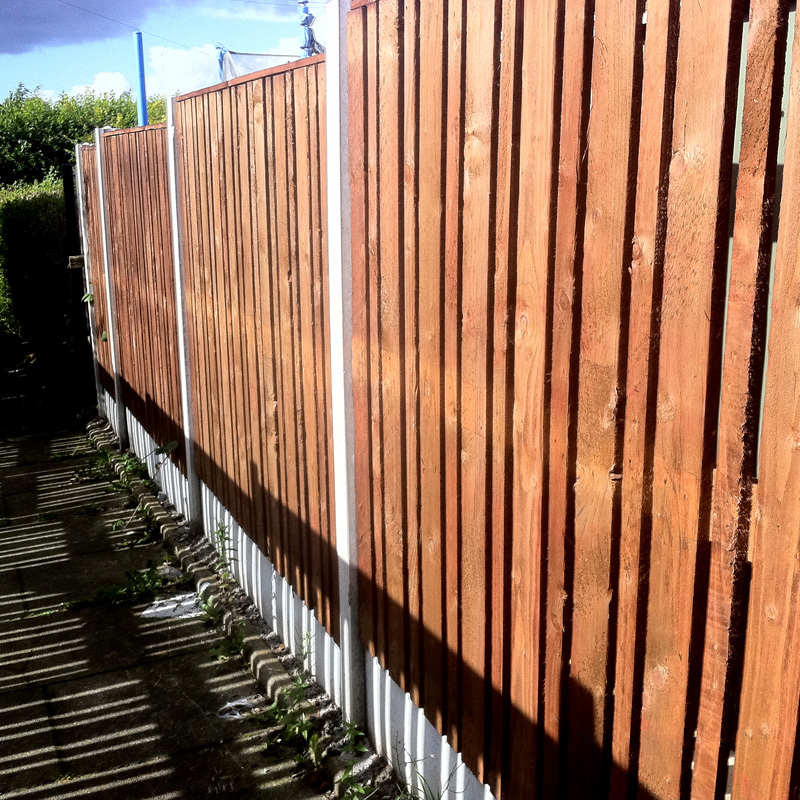 All of our products are weather proofed by pressure treating or dipping, with galvanised nails used throughout the construction.